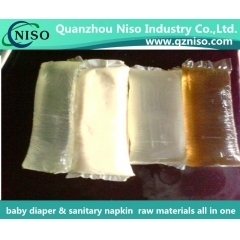 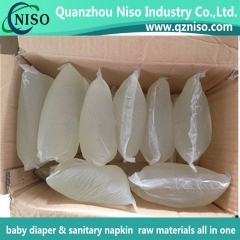 The construction adhesive is for nonwoven disposable applications. 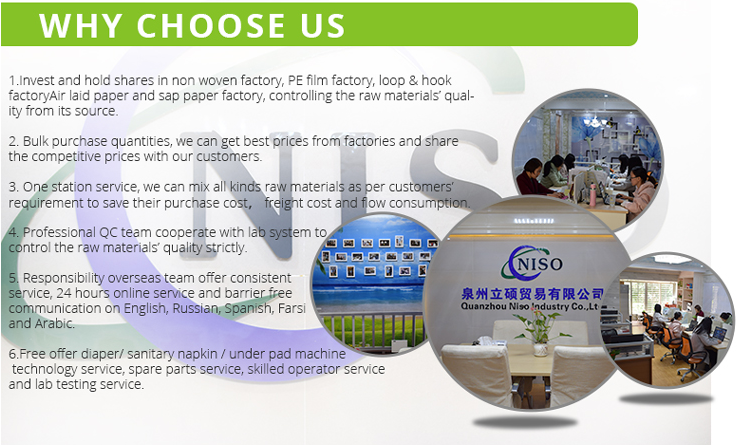 The material can be applied by all types of spray and slot applicators. 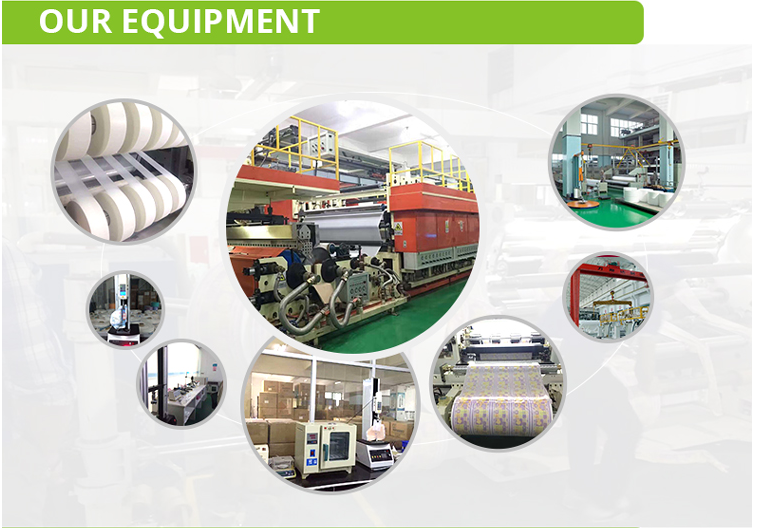 Suggested operation temperature is 140 –170℃ for both, depending on machines, substrates, and plant conditions. 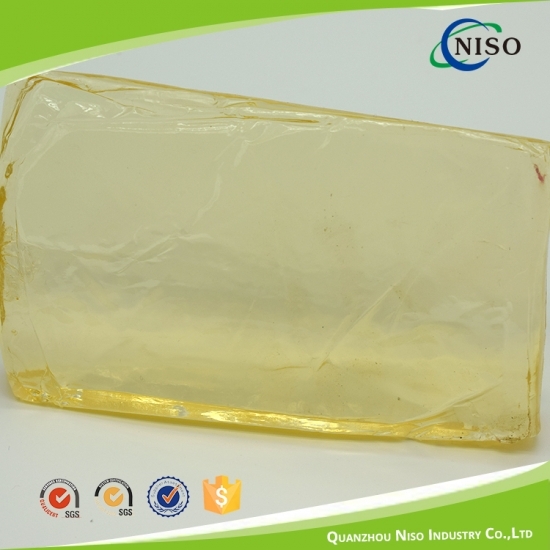 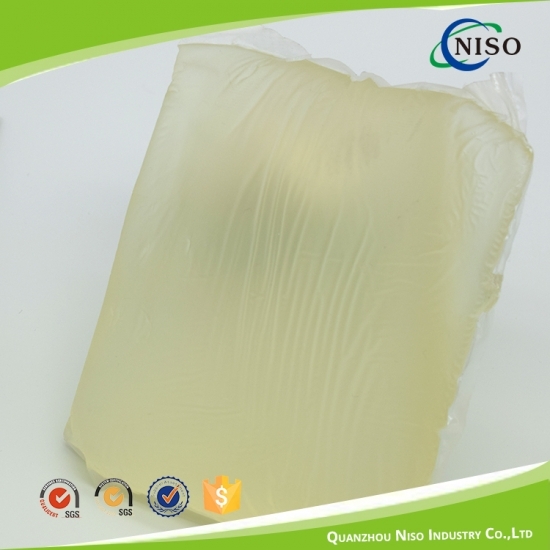 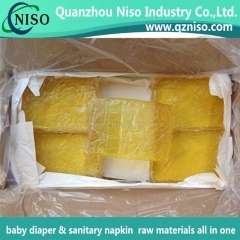 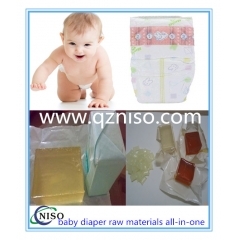 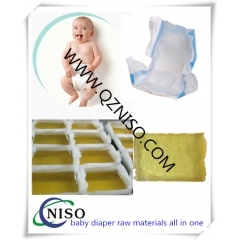 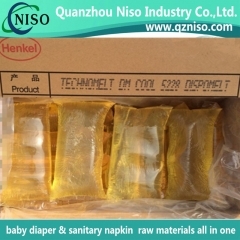 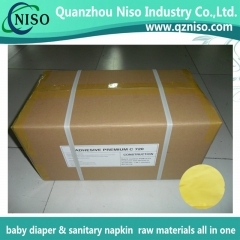 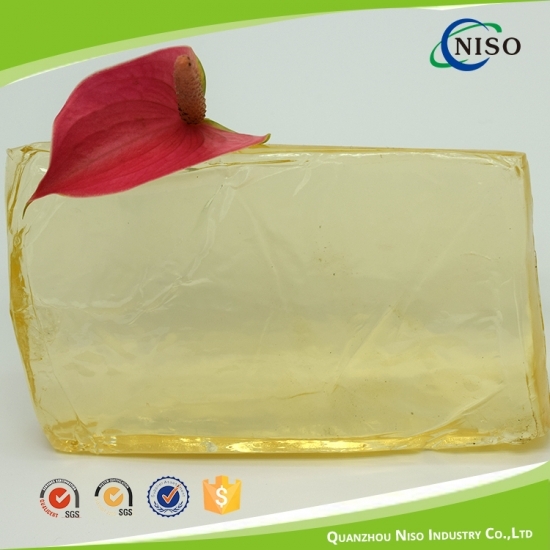 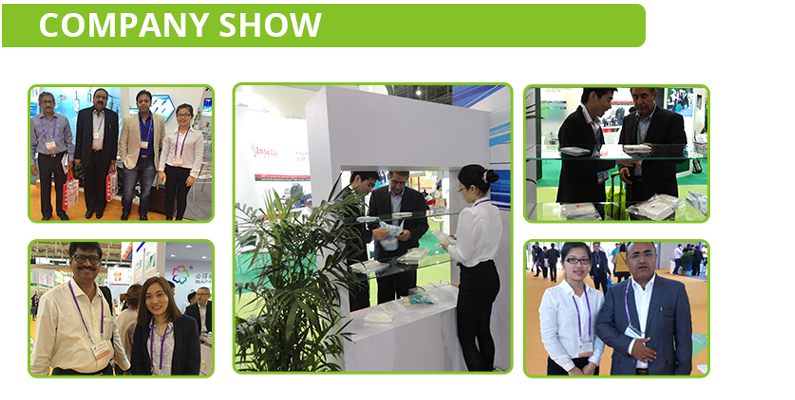 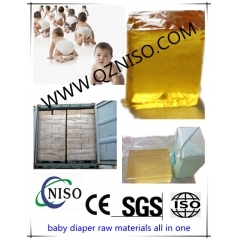 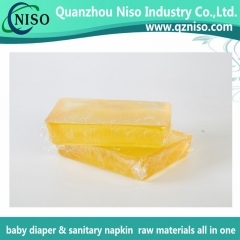 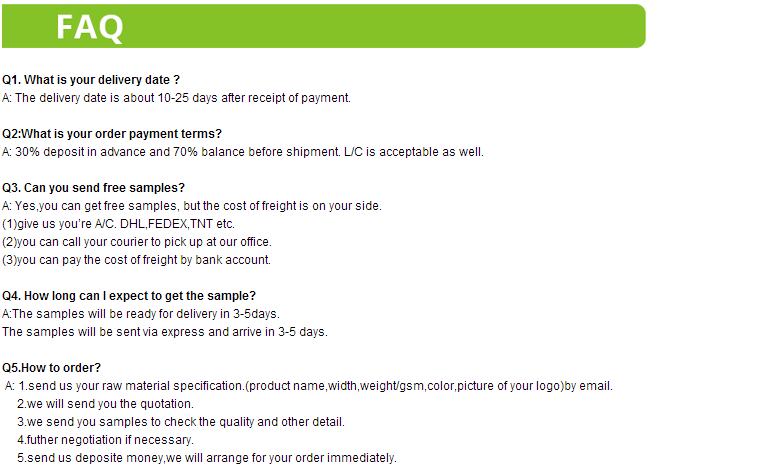 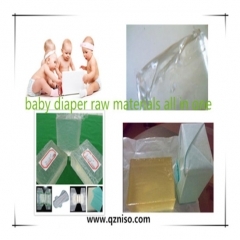 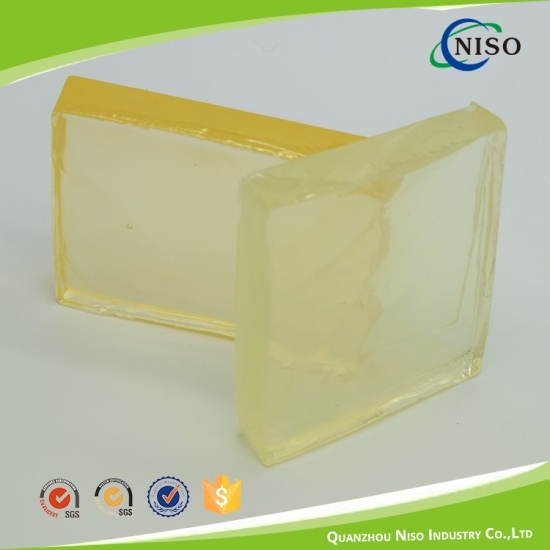 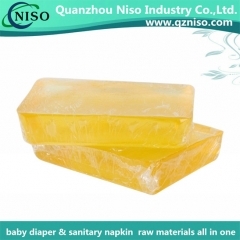 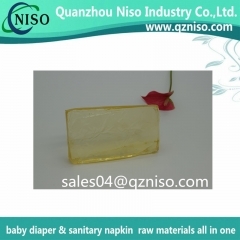 1kg block wrapped with meltable film, 20kg/box, or with siliconized release paper, 20kg/box. 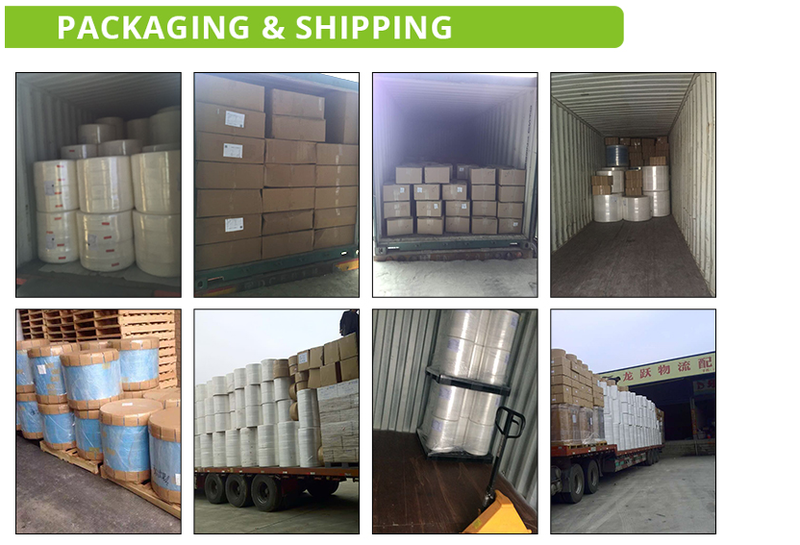 The material can be stored indoor for 12 months, from the date of manufacture, in its original packages under dry and clean conditions at ambient temperature below 35℃ and above 5℃. 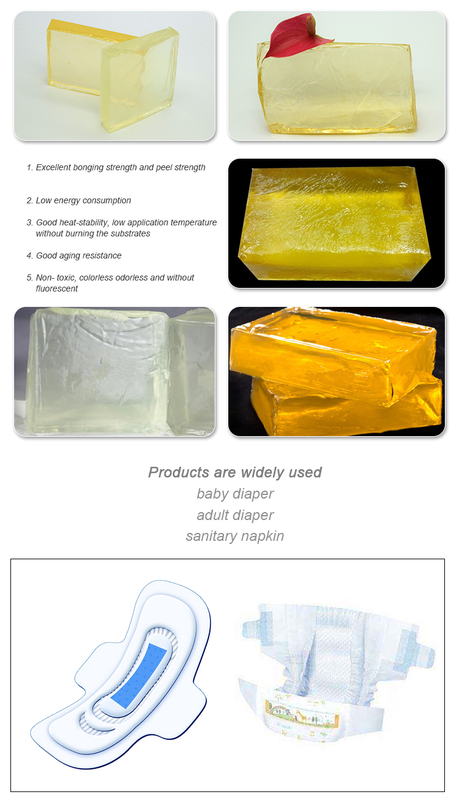 Direct sunlight and moisture condensation must be prevented.